You are here: Home / FREEbies / 5 FREE Disney Movie Rewards Points! Woo hoo! If you are a Disney Movie Rewards Member, you will want to check out ABC Family 25 Days of Christmas Celebration! 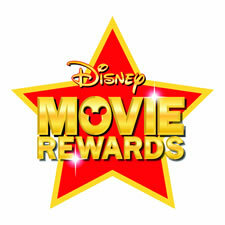 Every day, a new 5 point Disney Movie Rewards code will be released. You can get the code on the ABC Family Facebook page starting at 12 p.m. EST. You can also earn up to 125 bonus points when you enter one 5 point code each weekday or one 15 point code on the weekend. Today’s code is 25DXMS! Codes are valid through 9:59 a.m. EST the following day. If you aren’t a member, you can join now for FREE!